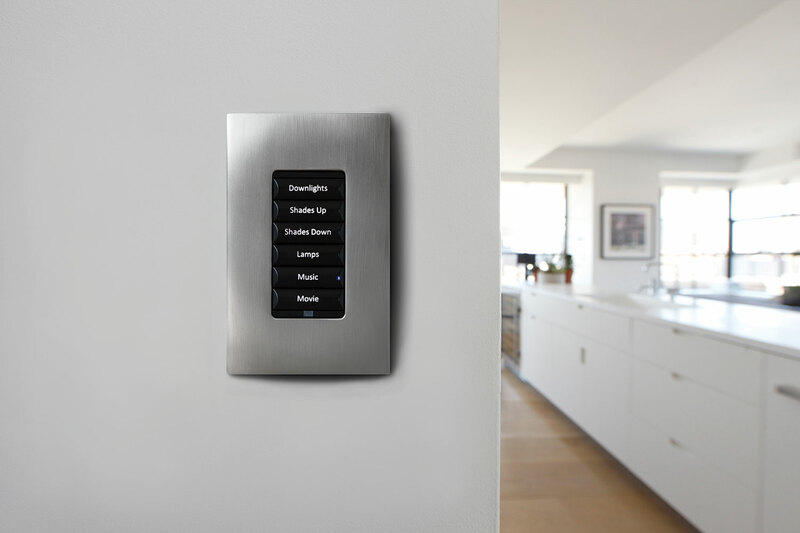 Automatically turn on your lights when you come home. Control the mood and ambience of your space. 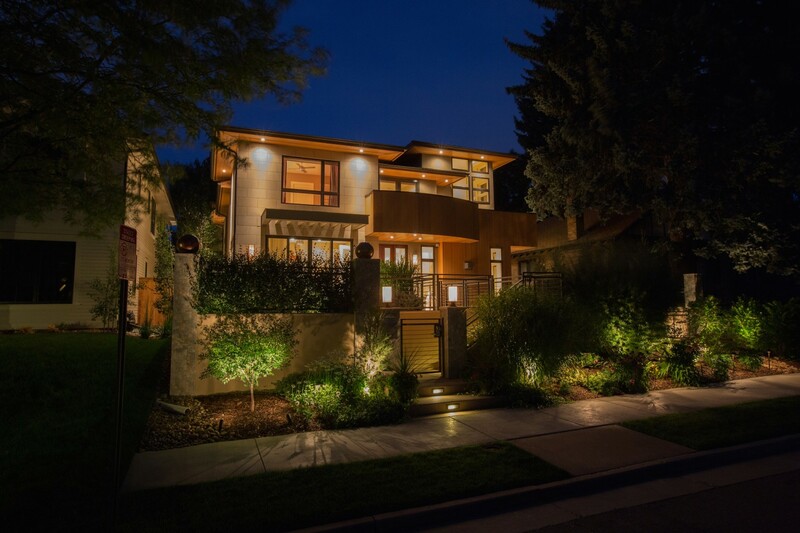 Create custom presets to light specific areas of your home. 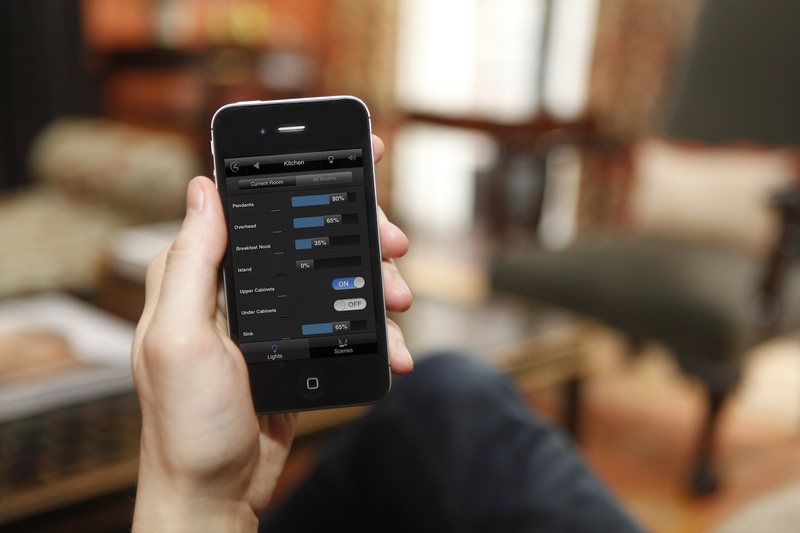 Easy adjustments and control right from your smart phone or tablet.